The Magpul MS3 Sling is designed for convertibility from one-point to two-point mode to dynamically adapt to the mission at hand. 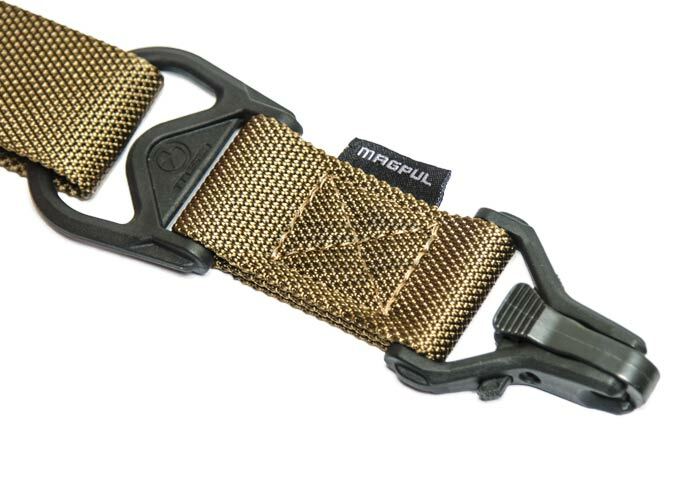 The Magpul MS3 Sling allows for a fast transition with quick-release Paraclip. The one-handed adjustment loop for sling tension allows the user to quickly adjust without having to release their rifle from the sling. The lightweight webbing is constructed out of a heavy duty hardware/ material to handle stress under the most harsh conditions. The 2 point configuration allows for greater retention and supports / distributes weight better. The 1 point configuration prevents the user from dropping their gun to the ground when they need to employ both hands or transition to a sidearm. However, you would not necessarily want to climb, run, or even walk an extended distance in the 1 point configuration and that is where the advantages of the 2 point come into play. 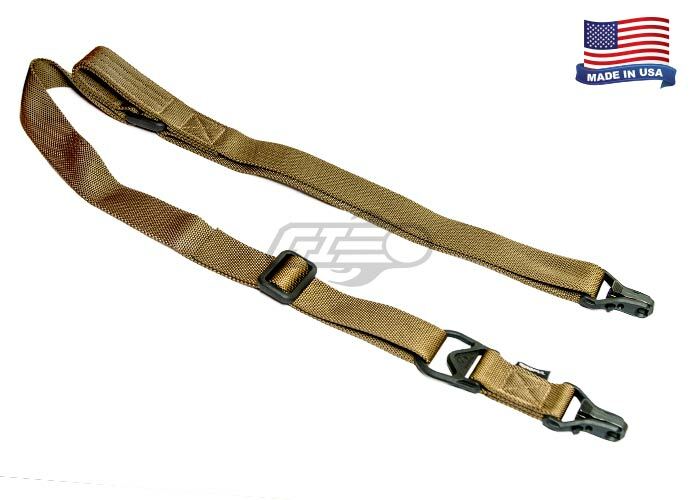 The different configurations and quick adjust ability of this sling make it adaptable to most scenarios. The Magpul MS3 is great accessory to have for anyone carrying a rifle, with the ability to convert from a 2 point to 1 point sling makes this very versatile and useful.